Classic cars are at the top of the pyramid, with spellbinding features setting them apart from the rest. Unfortunately, just like anything else that exhibits rarity, attracts attention, and is unique, vintage cars tend to attract a decent share of thieves and vandals. 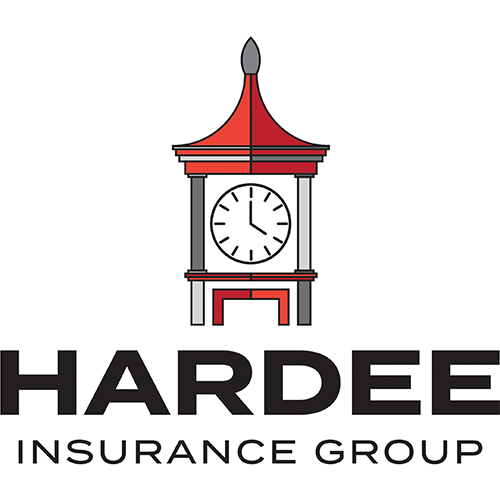 Therefore, it's important for antique car owners to invest in Hardee Insurance Group, Inc.'s classic car insurance. Unlike the conventional car insurance, the classic car insurance policies require a specialized assessment before the actual value is set. The classic car insurance protects your car against a myriad of risk factors such as spare parts, breakdown, legal protection, and accidents. At Hardee Insurance Group, Inc. in South Carolina, we know that classic car owners want to get the most from their cars. That's why we offer a gamut of classic coverage options which allow you to suit a convenient option that meets your needs. These policies may also offer original replacement parts to keep your ride looking stock. Like any other automobile, vintage cars also breakdown. When you're stranded, you'll want to call someone you can depend on. Whether it's a flat tire, towing, unlocking a door, lockout, battery service, or fuel/fluids service, Hardee Insurance Group, Inc. will cover all the costs to the nearest qualified repair shop. Emergency assistance includes all the benefits of roadside assistance, in addition to the coverage of auxiliary expenses like a taxi and lodging. It also caters for the protection of personal belongings stored in your car. If you intend on taking your classic car for an exhibition, you can invest in an auto show reimbursement policy that caters to the medical expenses in case someone sustains an injury at the exhibit featuring your car. In case you're not physically present during an exhibit that features your car, the no attendance policy will provide coverage. For instance, if you let a dealership utilize your car in an event, you would be covered. The vehicle does not need to be under your custody, watch, or care for the policy to apply. Whether you have built your classic car from the ground up or just bought a perfectly restored masterpiece, Hardee Insurance Group, Inc. in South Carolina can protect your pride and passion. Talk with our agents to learn more about the requirements to receive classic car insurance coverage. What’s Important when choosing a Classic car insurance policy?